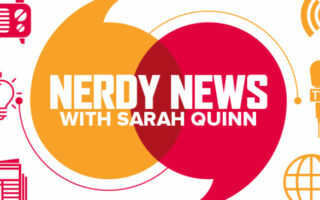 Sarah Quinn gives you the latest covers all topics and interests related to geek culture! 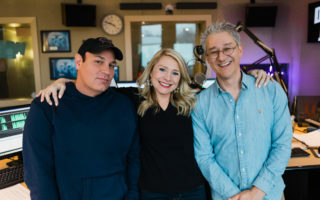 Whether it’s a movie or tv show that has everyone talking, the new hottest video game, or trending science news and cool gadgets! Quinn has you covered. 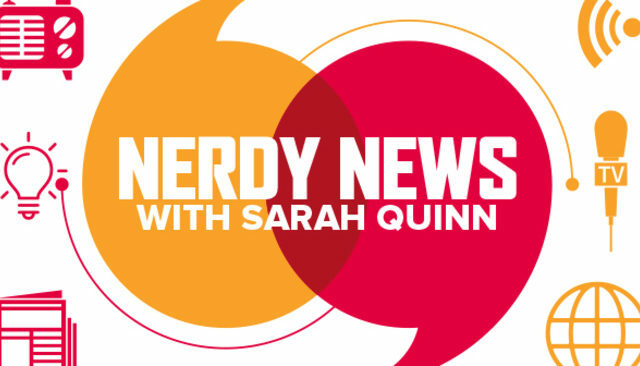 If there is a topic you’d like to hear about, or nerd-out with Sarah about, you can email her at Sarah@mix941.com.